"A violet hint gives way quickly to a core of lightly steeped plum and raspberry fruit, all inlaid with a singed mesquite note. Echoes of smoldering tobacco leaf and juniper check in on the finish. Shows good range. Best from 2017 through 2024." "The 2014 Chateauneuf du Pape les Olivets comes from younger vines (it’s 80% Grenache) and is vinified to be ready to go on release. 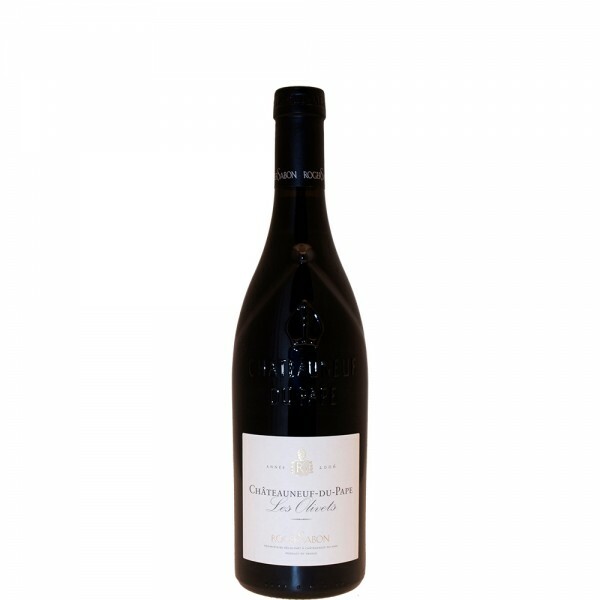 It offers fruit forward, plump and deliciously Provencal notes of black cherries, licorice and garrigue in a medium-bodied, quaffable, yet high quality style. Domaine Roger Sabon, led by Diedier Negron, can seemingly do no wrong and continues to release some of the top wines in just about every vintage. They’ve excelled in both 2013 and 2014." "Polished, soft, silky layers of bright, red fruits, spice and fresh herbs in a forward, medium bodied, light textured, easy to like and enjoy style. And it sells for a fair price too."